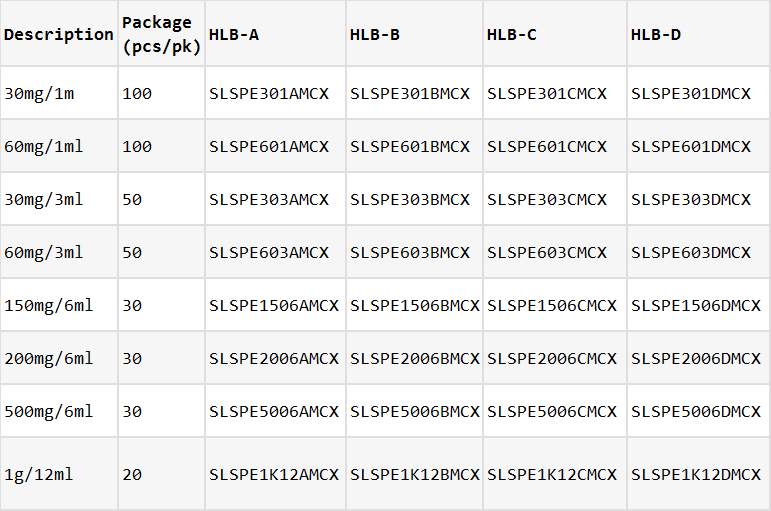 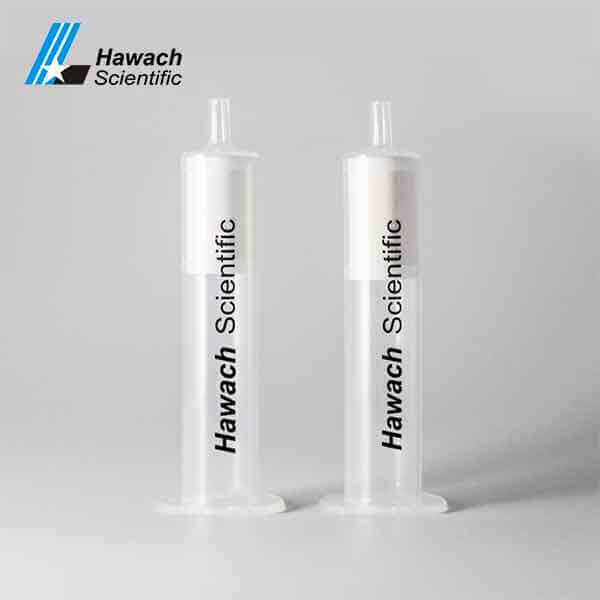 Our MCX SPE Cartridges have Multiple imported sorbent choice and Core chromatographic packing technology guarantee uniform consistency. Polymeric MCX SPE Cartridges sorbent has a larger surface area compared with other sorbents, so it has a high ion exchange capacity which can keep alkaline material effectively, at this time the acid resistance is strong, so it has stable pH range about 0-14. 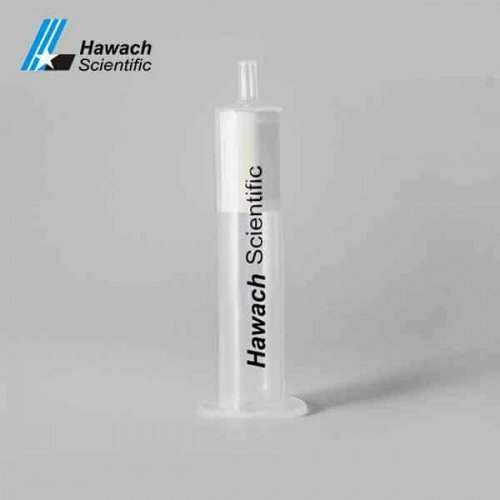 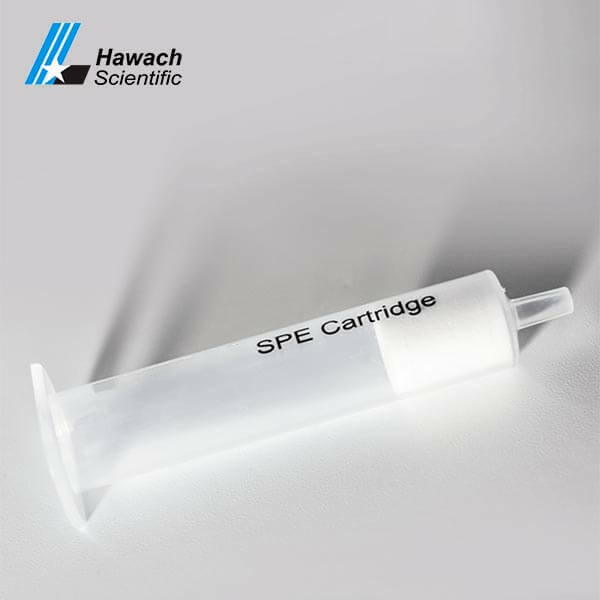 The MCX SPE Cartridges are mainly used for separation in plastic industry and food industry and biology industry, it can separate the alkali compound from plasma, urine, bile, and tissue homogenate, it also can separate the benzedrine from milk, separate sulfonic acid group from melamine, it is complex separate sorbent for ION exchange, offer the ion exchange and reverse phase.